Hey, everyone. Nicole here. And today, I'll be reviewing Amyris Femme by Maison Francis Kurkdjian. 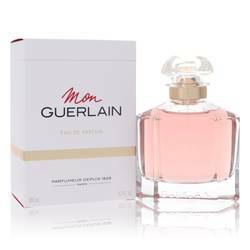 This fragrance is a companion so the Amyris Homme scent released alongside it, but the scent is much more simply composed. It opens with top notes of lemon and orange leaf, followed by a gorgeous heart of amyris and iris, and then a base of oud and vetiver. 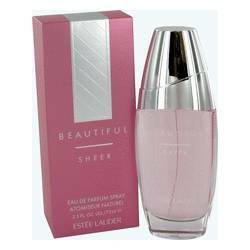 I recommend this fragrance primarily for spring day wear, especially if you're into woodier women's scents. Well, that's all for today. I hope you enjoyed this review. Don't forget to follow FragranceX on Facebook, Instagram, Twitter, and Snapchat. And please subscribe to our YouTube channel. 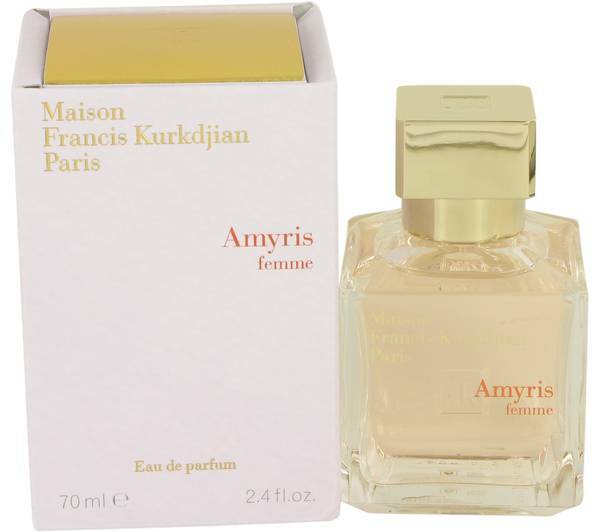 Amyris Femme Perfume by Maison Francis Kurkdjian, Amyris Femme, by Maison Francis Kurkdjian, is a floral fragrance for the woman who appreciates elegant simplicity in her life. 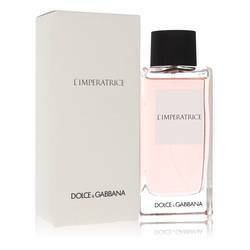 Created for wearing during the energetic spring months, this intriguing scent combines an artful blend of floral notes with a powdery finish. Its light and carefree mystique shines through best when the sun is out and the day is full of promise. 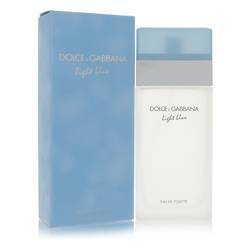 Long-lasting with a moderate to heavy sillage, this fragrance has what it Read More Read More takes to keep up with your active lifestyle, no matter where the day takes you. Top notes are lemon leaf and orange leaf. Heart notes feature amyris and iris. Base notes include vetiver and agarwood (oud). Amyris Femme is the creation of the nose of Francis Kurkdjian and met the world in 2012. The Maison Francis Kurkdjian brand took the fragrance world by storm in 2009. 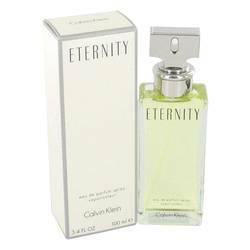 Since that time, they have focused on bringing sophisticated women and men innovative scents. All products are original, authentic name brands. We do not sell knockoffs or imitations.